Brazil's problems keep piling up. Amid its historic recession, things are getting worse for many Brazilians since an impeachment trial began last May against former President Dilma Rousseff, who was forced to step down in late August. About 12 million Brazilians are now out of work, up from 8.8 million a year ago, recent government figures show. On Tuesday, officials announced that Brazil's industrial production declined so much in August, it wiped out the gains from the past five months. 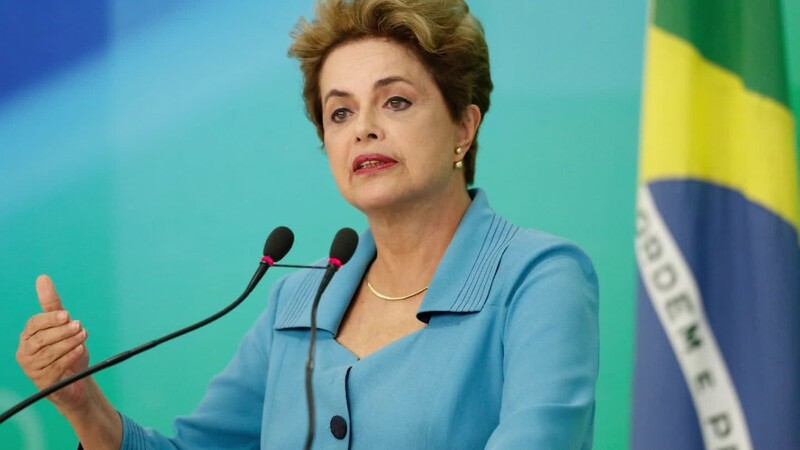 The International Monetary Fund gave a rough assessment of Brazil as well on Tuesday. "Confidence appears to have bottomed out in Brazil," IMF economists wrote in their World Economic Outlook. "Policy credibility has been severely dented by events leading up to the regime change." Brazil is mired in in its longest recession since the 1930s and the IMF estimates meager growth next year. Latin America's largest economy shrank 3.8% last year and the IMF now forecasts it will fall another 3.3% this year. Brazil's job market is in tatters. Wages in Brazil declined 3% in August and the unemployment rate rose to 11.8%, up from 8.7% a year ago. Industrial production in Brazil declined 3.8% in August compared to July, negating five months of improvement. Brazil's new president, Michel Temer, took over in May and brought in a new team of market-friendly leaders to steer the economy out of recession. Not everyone is convinced things are changing quickly enough. "While the government maintains a market-friendly rhetoric, the pace of reforms have been disappointing," says Dan Raghoonundon, a Latin American equity analyst at Janus Capital, a U.S. investment firm. It's also unclear how much Temer will get done with an approval rating of 14%, according to Brazilian polling firm Datafolha. Protesters are already calling for Temer's resignation. Three of his cabinet officials resigned over the summer after they were accused of allegedly accepting bribes. Rousseff, the former president, was impeached for manipulating the country's budget numbers right before an election in 2014. However, a massive bribery scandal at Brazil's state-run oil company, Petrobras, largely triggered the country's severe recession.